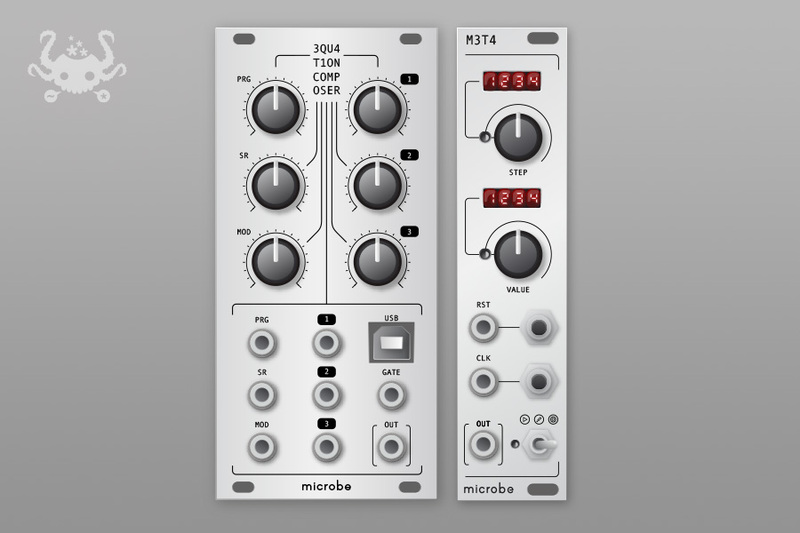 We designed the visual language, promotional illustrations, panels and the logo for Microbe Modular. 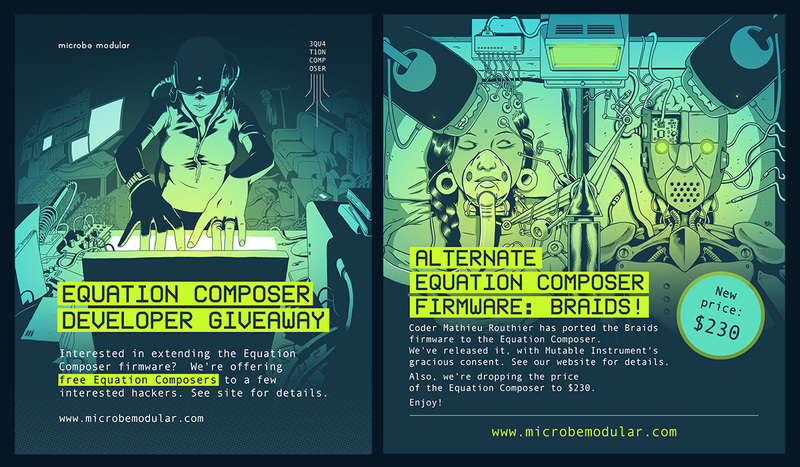 Up to now, 2 Eurorack-standard modules have been released: the Equation Composer and the Meta. 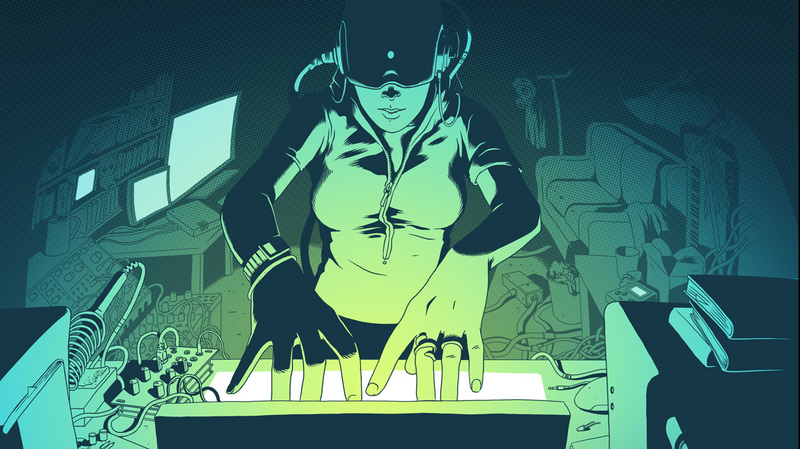 Inspired by VIznut’s “Algorithmic symphonies from one line of code” and the BitWiz Audio Synth, the Equation Composer creates a wide range of gritty, 8-bit sounding melodies, waveforms, and noise. The Meta Sequencer is a variable length CV step sequencer with a built-in clock divider. 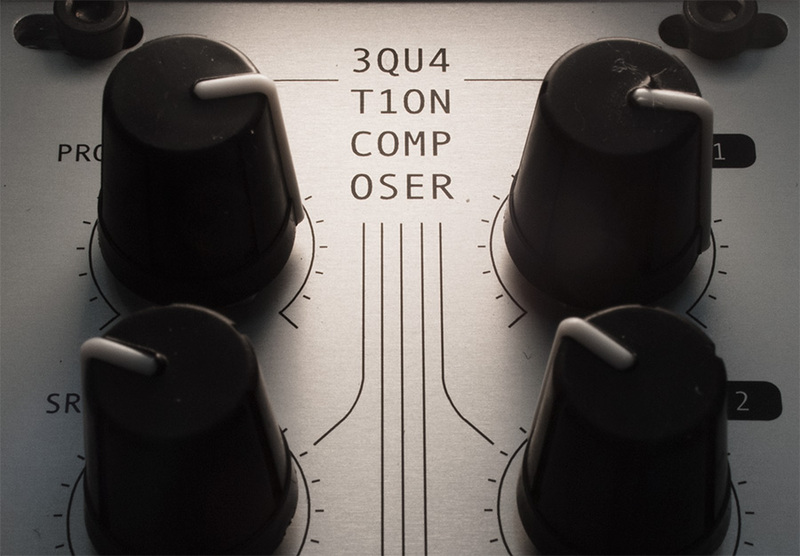 At its core, the Meta Sequencer consists of a step knob and value knob, both which have their own numeric displays. There’s also a clock gate input and reset gate input, both with associated pushbuttons. And finally, there’s a 12-bit CV output. An menu system is used for changing settings such as quantization scales, arpeggiations, clock division, sequence length, and randomization.